Sell your home faster and for what it’s worth with our furniture rental services! 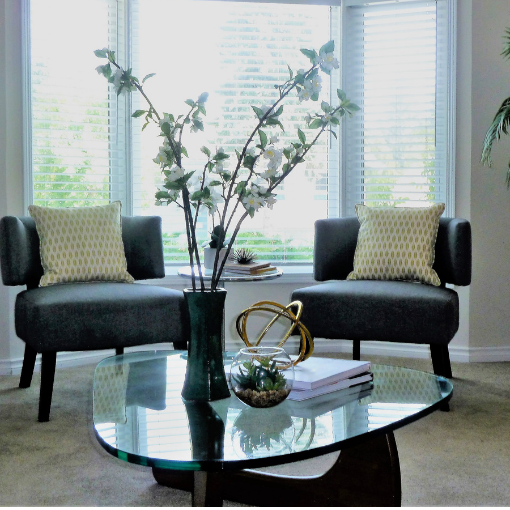 With our furniture rental services, we can add to your home with décor just where you need it or we can fill your vacant home full of beautiful treasures, giving it that new show home look. Never leave a home empty and without feeling. Whether we admit it or not, our decision to buy a home is based on emotion and a dream of a lifestyle. A place where we can make memories with family and friends. An empty home makes a place look smaller and helps us focus on the flaws. Over 75% of properties sell faster when furnished. That is why we offer furniture rentals to all of our clients. Does every room in a home have to be staged? NO! We have all the accessories and furniture you need. Please contact us for more information and to learn about how we can help you to sell your home for what is worth! When preparing your home for sale, consider that your home may be someone else’s dream home. Giving your home a fresh new look using our unique accessories, art or furniture may be all you need to set you home apart in the market. Creating that feeling, that lifestyle that the potential buyers are looking for, can be done in any home, and at any price point. 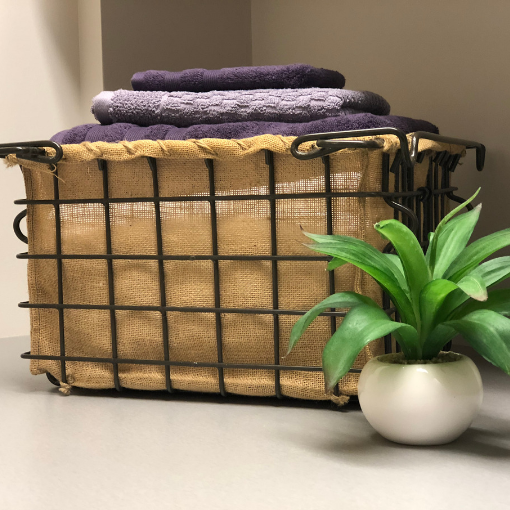 At Diversa Designs we keep all of our accessories and furniture rentals on trend. At Diversa we help you to have a stress free selling experience. We prepare your home for sale while you relax and everything unfolds before your eyes. Customized Staging Packages can include personalized layouts available for important living areas only, or the entire home. Give us a call and book your home staging consultation today! As a Realtor I know the importance of making an impression the first moment a home comes on the market. Rachel has a natural artistic talent when it comes to color, shapes and design. She has come through many of my clients homes, and starts rearrange furniture to make the space look more inviting and spacious. My clients have always loved the results. She is professional, knowledgeable and always a pleasure to work with. I would recommend that you talk to her before listing your home or if you are moving to your new home. It makes a big difference hiring a professional like Rachel to help achieve your goals. She’s fantastic you’ll be happy you did!